The major 2013 refurbishment of the David Jones Store located in Canberra Centre, Canberra, ACT was a joint project performed by a Principal Contractor from Sydney and Specialist Labour Hire and Recruitment Company, Employ Me Pty Ltd, Canberra Office. The Principal Contractor was required to design and implement a revised shop design across all three floors to maximise the existing available floor space across all departments. Not only was the refurbishment schedule on a tight timeframe but the additional challenges faced by the Principal Contractor was that normal trading hours and ongoing optimal customer shopping experiences was to be maintained. After extensive research on possible local and interstate Trade and Staffing Solutions, the Principal Contractor partnered with the Employ Me Canberra Team to supply the required Trade and Labour Solutions for the Refurbishment Project. The Refurbishment Project required detailed staged demolition and refurbishment. 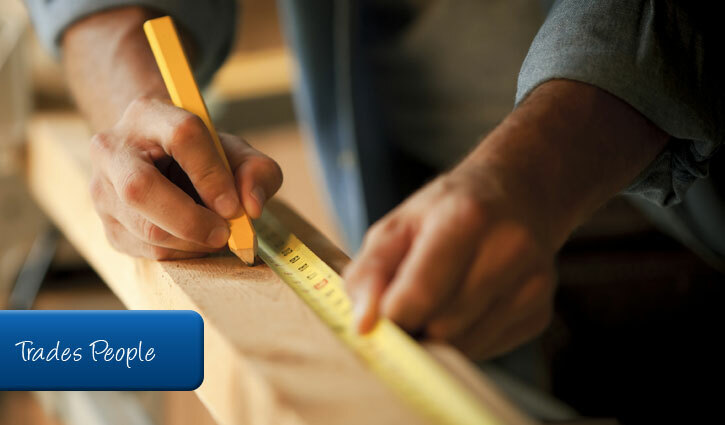 Flexible Cooperation and Variable Shift Implementation between Principle Contractor and the Employ Me Trade and Labour Team achieved above expected results in both the resulting quality of workmanship and time management. The successful David Jones Store Refurbishment Project was completed in October 2013, within budget and ahead of schedule.